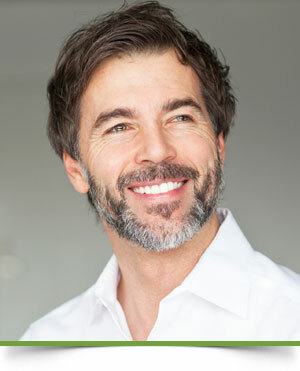 Many adults are concerned with the appearance of braces. Often, Invisalign® (The invisible alternative to braces) can be used to treat adults. This technology involves clear removable aligners, fabricated through advanced 3D imaging to align the teeth. For more severe problems where Invisalign may not be an option, we offer clear ceramic brackets instead of metal. Dr. Porter has treated individuals in their 50’s, 60’s and even their 70’s. It is never too late to gain the smile you have always wanted.